A premier Jeep dealership in Cobleskill, New York, Cobleskill Chrysler Dodge Jeep Ram is proud to offer a multitude of genuine Mopar-certified Jeep parts and accessories. Whether you're a thrill-seeker hunting for the latest performance parts or you're simply replacing an old car part, our Jeep parts experts will help you find just what you need. We take great pride in bringing Cobleskill drivers authentic Mopar Jeep parts because we truly believe in the superior quality of these parts. While aftermarket products may be enticing due to their focus on affordability, the long-term nature of car part investments requires a greater focus on other aspects of your purchase; when it comes to performance, quality, and longevity, Mopar-certified Jeep parts take the cake. Come see for yourself! Order Jeep Parts at your Cobleskill, NY Jeep Dealership. 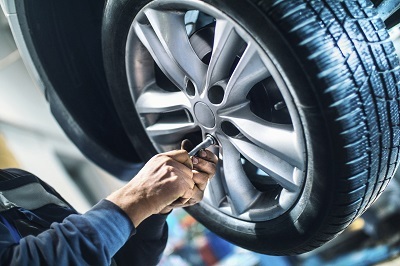 In addition to offering a wide variety of Jeep parts and Jeep accessories, we strive for fair and competitive pricing so that our customers can find the car parts they need without breaking their budgets. In our Jeep parts lineup, you'll find outstanding deals on HVAC systems, catalytic converters, radiators, brake pads, and a whole lot more. 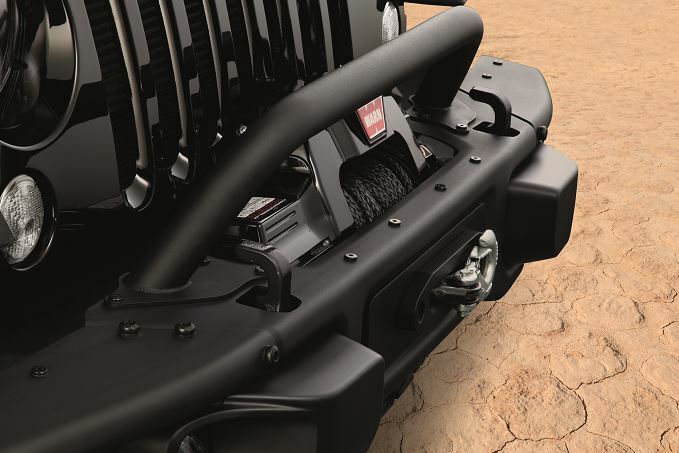 If you head over to our Jeep accessories selection, you'll find everything you need to make your next outdoor adventure one to remember. With all-weather mats, bike racks, cargo carriers, and many more accessories to choose from, the sky's the limit. Call or visit our Cobleskill, NY Jeep parts center to explore the possibilities! To order your next Jeep part or Mopar accessory, simply fill out an order form through our website or give us a ring. If you have any questions or would like to speak with a Jeep parts professional face-to-face, don't hesitate to swing by our auto parts center in Cobleskill, NY!